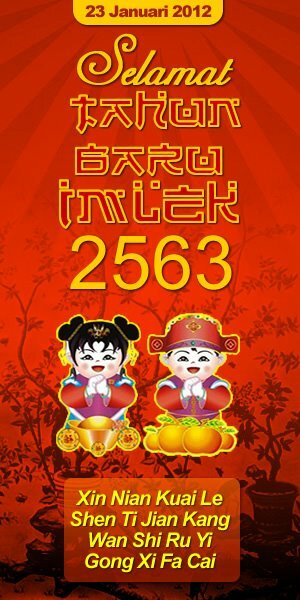 Happy Chinese New Year. May better luck come into us in this new year. Gong xi. Gong xi. 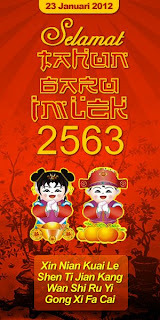 Gong xi fa cai 2563.